Tamoka ''B'' double master suite plan perfect for 2 adults or live-in parent. Separate private baths and an additional guest powder bath. Huge kitchen with breakfast bar for fun gourmet cooking and entertaining. Separate full size laundry room. Open floor plan with stained concrete floors. 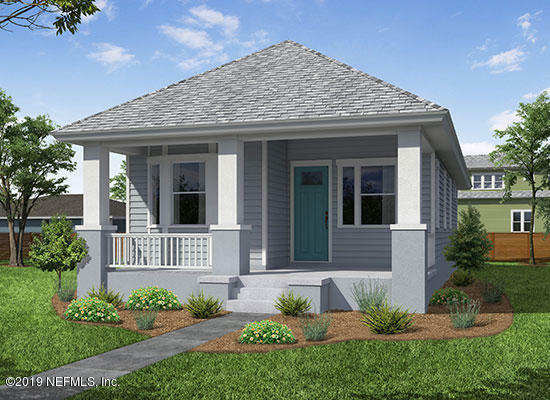 Live and play in desirable Springfield with its front porch homes, walkability, community events and central urban location. Net Zero Energy builder TerraWise Homes offers the best in blending open design, energy efficiency and ''historic'' feel exteriors that blend beautifully with surrounding homes in neighborhood. Standard features others charge for as options.